We are meticulously engaged in the manufacturing and wholesaling of Bags & Sacks which are developed after vigorous research and examination. 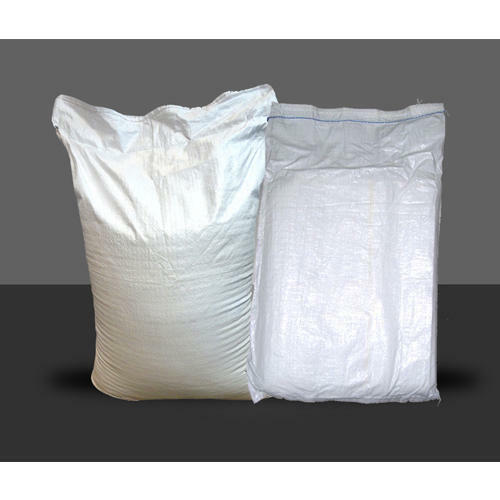 We are a leading Manufacturer and wholesaler of Bags & Sacks. All these products are meticulously designed and developed in accordance to the global standards. We also customize products according to the specific demands of clients that helps us in acquiring their large support.